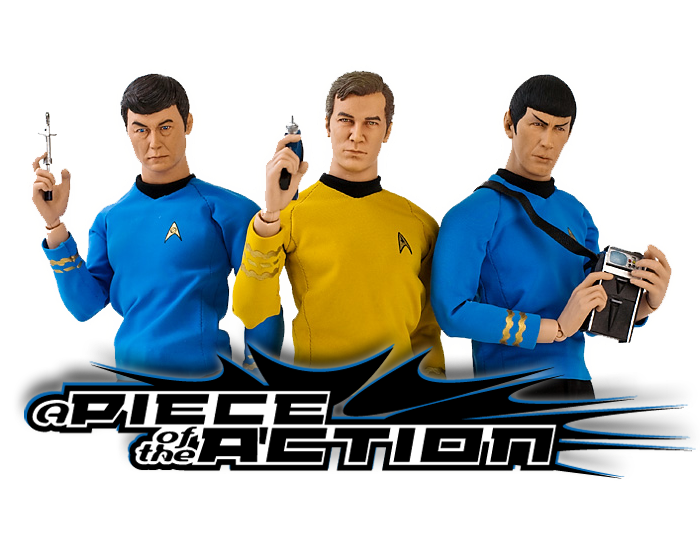 A Piece Of The Action: Star Trek The Sci-Fi Channel Special Edition Extras- "The Deadly Years"
"Blood sample, Chekov! Skin sample, Chekov! Marrow sample, Chekov! EEEF! EEEF I live long enough - I'm going to run out of samples!"